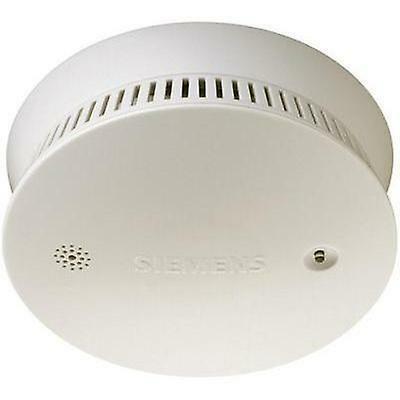 The 230 V operated smoke detector including 9 V backup battery with VdS certification quickly detect smoke coming from fires and gives out an alarm. Apart from the single operation, up to 38 smoke detector of the same time can be linked by cable. The functions can be tested without much effort by simply pressing the test button.